I love to hunt, fish, and participate in all outdoor sports. I began saltwater fishing in my early teens fishing the back waters for flounder and trout. I began working at OIFC during summers while in college and eventually earned my captains license in 2008. I worked as a mate and captain while charter fishing at OIFC. I have been fortunate to work and learn from many talented fishermen at OIFC. I found that I have a love for offshore fishing. 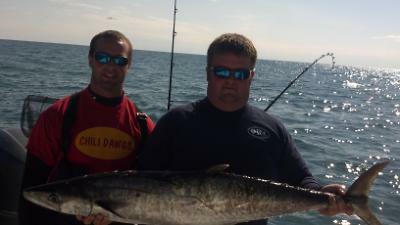 I began tournament king mackerel fishing 4 years ago when we upgraded to our present boat. I enjoy the competition and challenges of tournament fishing. I am currently working for Stevens Marine Towing in Charleston, SC. 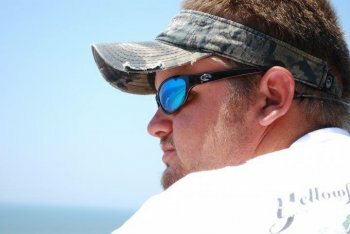 When I am not fishing I am the owner of Faulkner Flooring a commercial flooring business in Winston-Salem, NC. I am the team “manager” of the Get Floor’d fishing team. My family has enjoyed Ocean Isle Beach for 30 + years. I have a newfound love (obsession) of offshore fishing that I discovered over the past 8 years. I enjoy anytime that I can spend on the water with friends and family. Benjy and his wife Kim are parents of two children Zach and Kyndle. 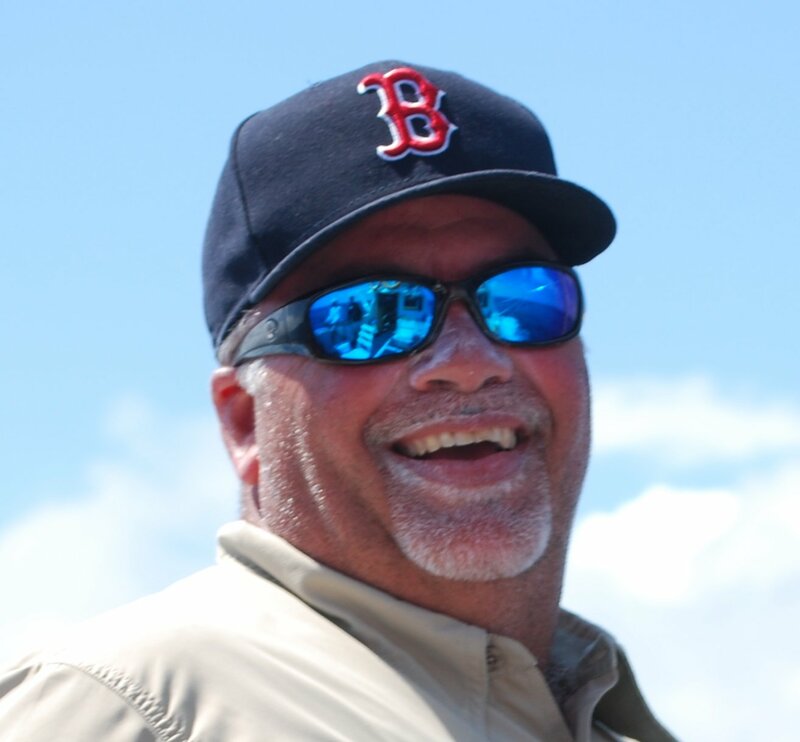 I am committed to helping the Get Floor’d fishing team accomplish our goals and objectives, while enjoying the time that I can spend on the water with friends and family. From walking the river banks, to feeling the wind at 40 knots in your face, I have always taken every chance to be around water. Reeling in a small brim or big game fish in the ocean is always a thrill to me. I remember bringing my fishing pole everywhere as a kid, always appreciating my time spent at the rivers in New Jersey. My time involved in fishing has developed over the years. Fishing in the ocean is like Christmas morning as a kid. Never knowing if you have a 30 Lb King or a 300 Lb tiger shark on the line never gets old. Being part of the Get Floor'd/OIFC team is a honor and I am thankful that Benjy and Zach have given me the opportunity to be part of their team. 2011 Fall Brawl King Classic- 3rd place. Ocean Isle Beach, NC. 30.9 pound King Mackerel.